A few years ago I remember picking up Darren Shaw’s second novel from Cirque du Freak: the Magician’s Assistant with some amount of skepticism. Of course it wouldn’t be long before I was suckered in and devoured the entire collection. What that first book taught me and many others since then is that interesting people are everywhere. They exist on your jobs, in the streets and more often than not on the television shows you watch. The list below are five of my current favourites, but truth be known it is inexhaustible. 1. 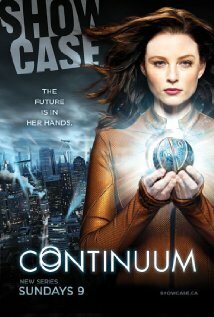 Continuum – This Canadian sci-fi action, thriller is explosive. Kiera Camerson, a police officer from 2077 travels to the present day Vancouver along with members of Liber8, a group of self-proclaimed freedom fighters. While she works to apprehend them, they plot to overthrow big corporations. Created by Simon Berry, some of the stars include Rachel Nichols, Victor Webster, Erik Knudsen. Currently on break after a third season, viewers can always expect to be fully engaged. 2. Happy Valley – In this crime drama, Catherine Cawood is a headstrong police sergeant who heads up a team of officers in a rural Yorkshire valley. Still coming to grips with her daughter’s suicide, she wants to make the man responsible, Tommy Lee Royce pay for his crime, all the while a botched kidnapping begins to go awry. 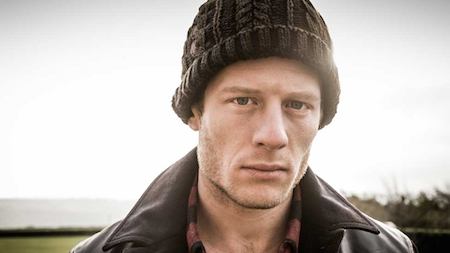 Written by Sally Wainwright, the shows’ six episodes have a tight unique feel. The stars are Sarah Lancashire, George Costigan, James Norton (et al). Great work on script, with cast and team of directors. 3. Utopia – A British conspiracy thriller that follows a group of people who find themselves in possession of the manuscript sequel of a cult graphic novel, The Utopia Experiments. Filled with predictions of the worst disasters of the last century, the group must uncover them before shadowy organization known as The Network shuts them all up. Dennis Kelly is the creator while Fiona O’Shaughessy, Alexandra Roach, Nathan Stewart-Jarrett are some of the stars. 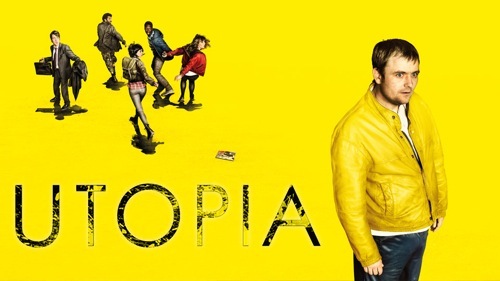 On a side note if you’ve watched either Orphan Black or Helix, you may also enjoy Utopia, which is now in its second season. 4. The Smoke – Another UK drama this one follows a gang of London firefighters led by Kev Allison, who returns to work after being scarred in a suspicious blaze while trying to rescue a crying baby. 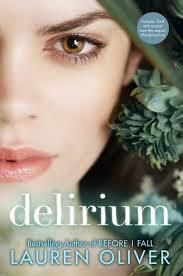 There are a wealth of characters here, each one with secrets to be explored. There is Mel, Kev’s best friend a guy who seems to have commitment issues, Trish, Kev’s girlfriend, someone who he seems to be pushing away and then there’s ‘Asbo’ the new recruit who has another deep dark secret of his own. The stars include Jamie Barber, Taron Egerton, Gerard Kearns and the writer is Luck Kirkwood. 5. 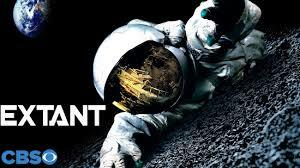 Extant – This new sci-fi drama, thriller has many stars from Halle Berry to Hiroyuki Sanada (Dr. Hatake from Helix), Goran Visnjic (Dr. Luka Kovac from ER), and Camryn Manheim (Control from Person of Interest) among others. Halle plays an astronaut who is struggling to learn how she became pregnant while on a solo space mission. So far there have only been three episodes but here’s hoping that it will amount to something good. Share what moves you and have a great week! Half the year has gone by in what seems like a flash and in a few days August will be here. To those of you who have been reading, commenting and blogging I say a hearty thank you, for the week ahead, continue doing more great work! 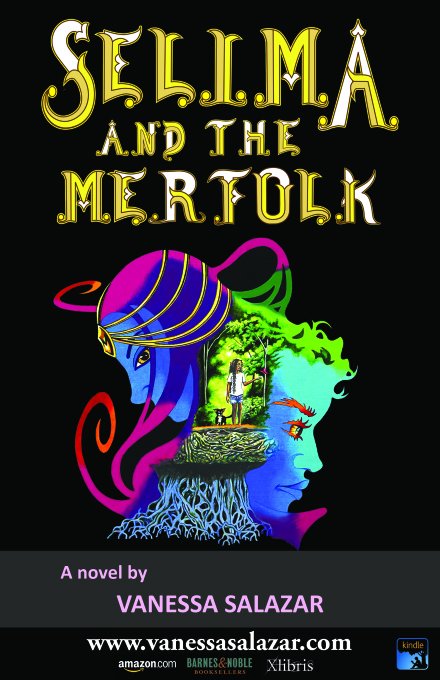 SELIMA AND THE MERFOLK IS AVAILABLE ONLINE NOW !!!!!!!!!!!! Here’s to the birthing of another wonderful novel. 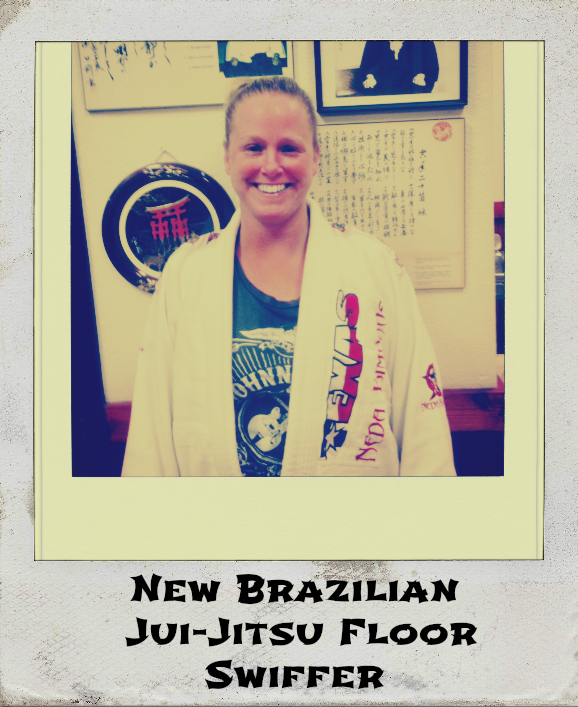 Congrats Vanessa! 1. Cracks (by Caroline Green) – Although I am only on chapter 6, this book has kept me going. So far I like how the author juxtaposes the protagonist’s dilemma (he’s living with his mother, abusive stepfather and bullying brother) with the comedic antics of said stepfather who has taken to calling Callum, the teenage protagonist, princess. Yet little by little we are nudged by the cracks. Things may not be what they seem. 2. The Power of Consistency (by Weldon Long) – Ever so often I gravitate toward similar books, like Focus and Flow. Hopefully by reading it I will be able to get more done. 3. Techniques of the Selling Writer (Dwight V. Swain) – A great book, so far although my pace is slow. This book is filled with nuggets of information, as it teaches you about how to get better at doing the craft. In a sense writing here is more than just imitation. Here, you must learn the techniques so that later on you will know if your story is working, and if it isn’t how to diagnose the problem. 5. 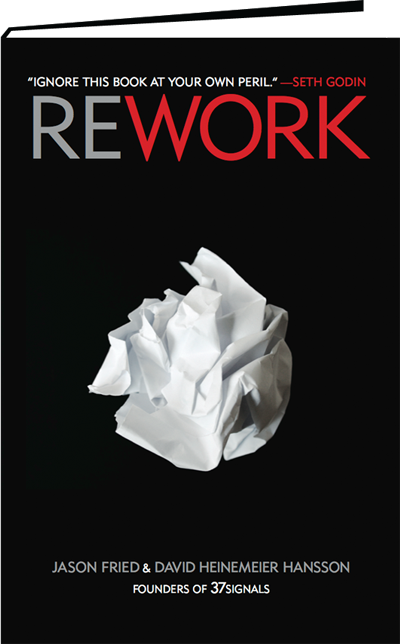 Rework (by Jason Fried & David Heinemeier Hansson) – From Octavia Butler, I learnt that as a writer you need to understand the art and craft and business of writing a novel. 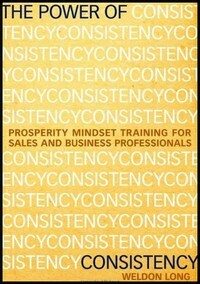 This book has a lot of insights for the business minded professional. It can also be helpful to a writer because our jobs are multifaceted. We have to be able to take what little we have and make a lot. So the two things that struck me here were firstly the need to say no, to less important things and secondly to sell your byproducts. Don’t believe me? Well, this book is one. Think of other ways to promote your work, use smaller (/different) avenues like with poems, short stories or novellas, depending on your main genre. You never know. A lot can happen in a matter of days or months or years. 6. 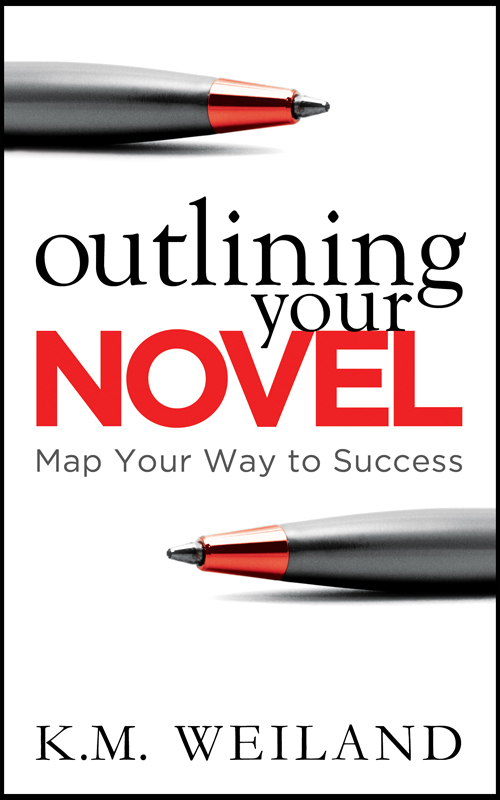 Bonus – Outlining Your Novel (by K.M. Weiland) – This writer/blogger is another person whose blog I followed before I began my own. And truthfully I’ve always been fascinated with the idea of outlining something and then working it out. Whether having the outline will keep me from stopping halfway through. But as I mentioned before we get stuck/blocked for various reasons, the only thing to do is to figure out why and then attempt to move on. So this is me, deciding to use the outline and go through the stages of writing the drafts to see if the story that comes to fruition has a better execution. Wish me luck, as I try to navigate between the forest and the trees. Qu. And just because I’d like to hear from you I’m leaving a few questions at the end of this post. How do you write your novels? Do you use an outline? Does it prevent you from being stuck? And if you’re one of those people who can produce a novel within 3-6 months do you plan it out ahead of time and then write? As always thanks for reading, writing and blogging. I look forward to hearing from you. To make your protagonist stronger, build your antagonist! In my last post, I mentioned an interest in the movie, “Rudy.” It taught me a lot about the battle of the underdog: to fight, persevere and overcome. In many ways when we are creating our stories (novels, fictive pieces) this is one of the challenges that we face, unless we can distance ourselves, so that the protagonist doesn’t appear disjointed or unsavory. In an attempt to remedy that situation, it would be wise to build your antagonist. Make your hero stronger by giving him/her goals to achieve and insurmountable obstacles to overcome. After all stories center around conflict and readers are in it to experience tension and suspense. So, give them salable fiction with two worthy opponents. 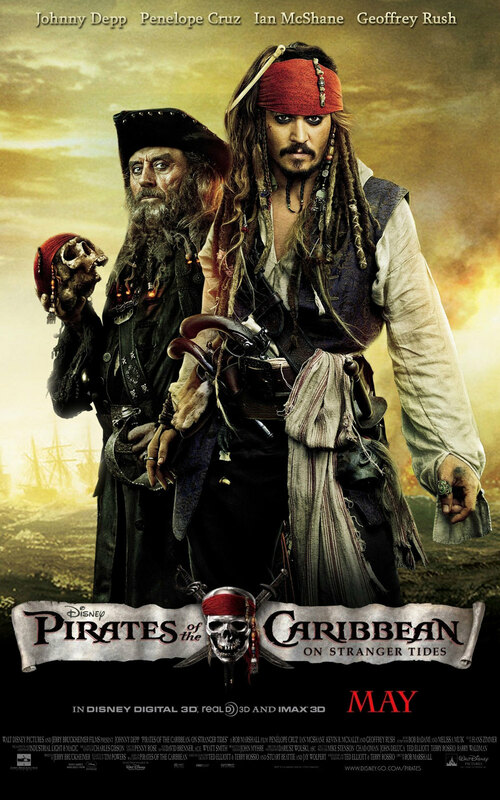 Captain Jack Sparrow and Blackbeard. Lex Luthor and Superman. Batman and The Joker. 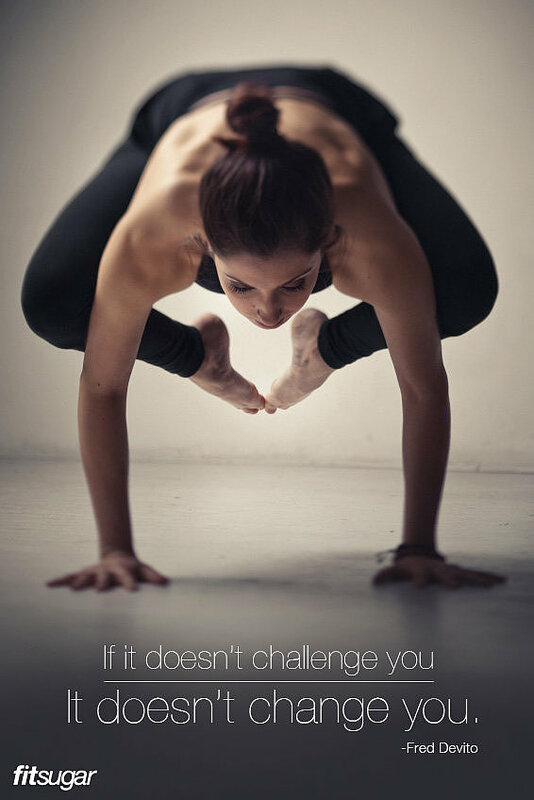 Let us see people who are up to the challenge. Give us someone to root for, people who have something at stake. Since the basics of storytelling is often highlighted as all stories have three acts. Therefore, you get your hero up a tree, throw rocks at the hero and get the hero out of the tree. Remember though that one character isn’t necessarily righteous and the other wicked. To craft a balanced story, figure out what makes your characters tick and then use what you know to enrich your story, especially your two main characters. Lastly, when in doubt play around with the scene or the characters. If something is wrong you will feel it but in case you don’t either let it rest and go back to it, or get an unbiased reader. In an attempt to get back into the swing of things, I have shortened my current pieces to include aspects of my top 5, which in this case centers around movies. Thanks to those of you who liked some of the older posts in my absence and others who have chosen to join the blog. Welcome! Currently, I am trying to regain that sense of playful naivety that children seem to possess so that I can continue work on the aforementioned novel, new poems and WordPress articles. So, in an attempt to get some of my old energy back and keep those fingers tapping, I ask you one simple question. What are the top 5 movies that you have enjoyed and why are they special to you? Beaches was one of the first movies I remember getting into, on an emotional level. It had a huge impact on me, so much so, in fact that I can remember having one really great friend during primary school, secondary school and college. I’ve grown since then though, but I’ve always wondered what it was that caused me to identify so strongly with those characters. Whether it was the script, the music or even my confusion about knowing someone who had also died from cancer. Nevertheless, I have never forgotten the ability of a good story to move the viewer. 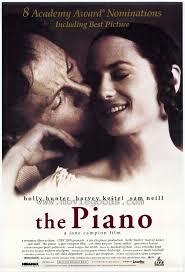 Jane Campion’s The Piano was another extraordinary film with two great female leads. Holly Hunter gave a phenomenal performance, as the mute woman, Ada as did Ana Paquin playing her daughter. What I liked besides the connection between Ada and her piano was how the landscape also played a major role into getting us into the setting and its effects on the characters. 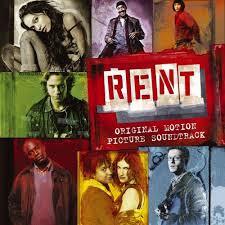 Rent – I knew nothing about the Tony Award winning musical, and got into this piece solely because of the director, Chris Columbus. What I liked about this movie was the strength of its ensemble cast: Taye Diggs, Wilson Jermaine Heredia, Rosario Dawson, Anthony Rapp, Adam Pascal, Idina Menzel and Tracie Thoms. Most of whom were Bohemians in the East Village of New York, struggling to find love and fight AIDS, and have an impact on America. Howl’s Moving Castle by the master Hayao Miyazaki is nothing short of dynamic. The major plot-line reads: When an unconfident young woman is cursed with an old body by a spiteful witch, her only chance of breaking the spell lies with a self-indulgent yet insecure young wizard and his companions in his legged, walking home. What I love about Miyazaki’s animation is that he allows the viewer to experience the entire movie. To see various points of view. 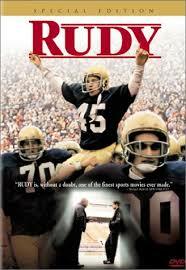 Rudy – This 1993 movie, made me fall in love with the underdog. Told he was too small to play college ball, Rudy overcame the odds and fulfilled his dream of playing ball for Notre Dame through sheer determination and encouragement from friends. Thus began my need for story and love of the tale. My list ends here. I leave you with enough room to write your own. As always, thanks for reading and have a great mid-week. Until next time keep reading, writing, and blogging.